We are here and near. Contact us. CUSTOM SKIS CRAFTED WITH A.I. THE SKI SERVICE AUTHORITY IN THE TOWN OF SALZBURG. 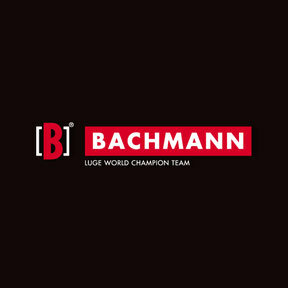 TOP-GRADE SPORT LUGES FROM OTTO BACHMANN, ITALY. WE ARE SEARCHING FOR BRAND DISTRIBUTIONS AND INVESTMENT OPPORTUNIES. 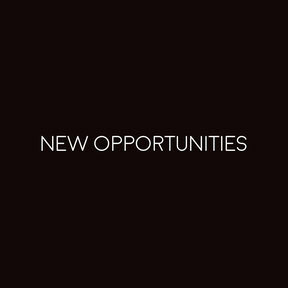 FIND OUT WHAT WE ARE LOOKING FOR. Why are we in this industry at the first place? 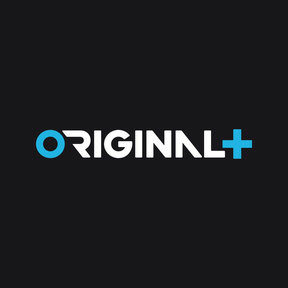 We are here, and you are here, because we share the same conviction: that the future of sport and lifestyle brands will be in delivering distinctive value, a place of belonging and true sensations. 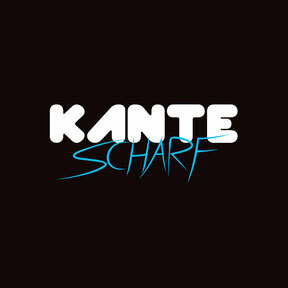 We develop brands by creating them from scratch (like ORIGINAL+, KANTE SCHARF) and/or distributing premium-quality, storied brands (like BACHMANN). We are channel-agnostic. The central question is how we best serve the consumer, and no one else. As ultimately the consumer puts down the cash, and for that we do whatever it takes to get him/her excited and satisfied. We do direct-to-consumer ski sales as much as owning our own retail in Salzburg as well as selling to sport retailers and sport rental shops. Profit from our sales and brand-building expertise, and a professional set-up in terms of IT, warehousing, and retail infrastructure.